Home // Schools // Collinsville High School // Counseling Dept. Parents and students should become very familiar with the resources available through the Counseling Department and their website. 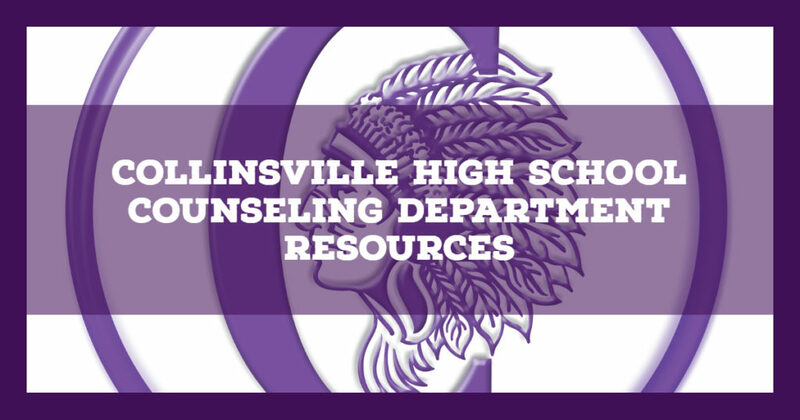 Click here to visit the complete CHS Counseling Department website.